Motorola has started rolling out the AndroidTM 9 Pie software OTA update to its popular motorola one power smartphone. The new software, which replaces Android Oreo, offers a smarter and simpler experience, that adapts to you. With the AndroidTM 9 Pie update, customers will experience an even longer & improved battery life, an entirely new UI with redesigned Quick Settings and a revamped split-screen. 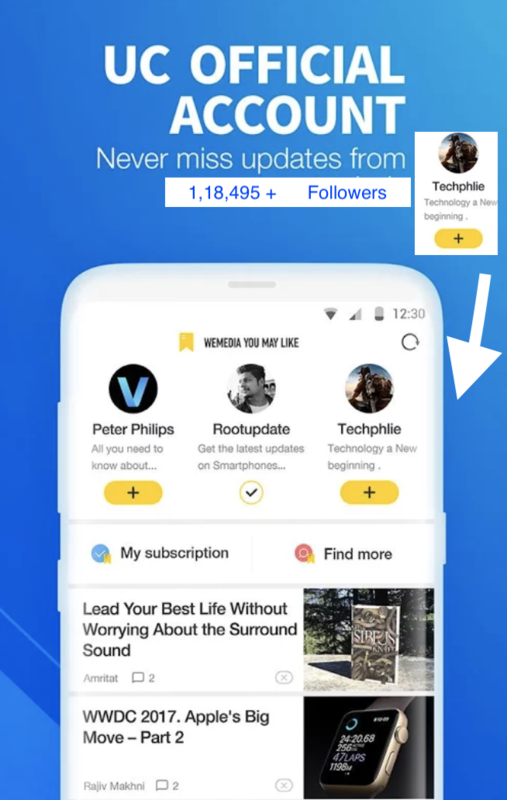 The update also brings forth a fresh intuitive navigation, simplified volume controls and an improved Do Not Disturb mode. 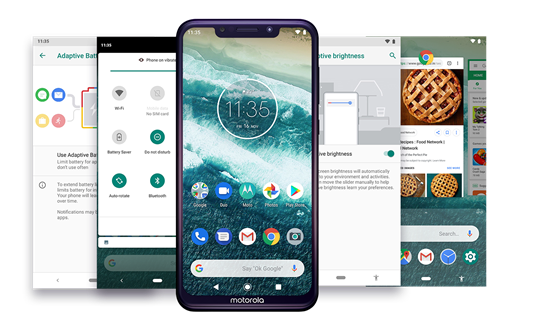 Moreover, with an easier mechanism to manage notifications the Android P software update on motorola one power truly gives you that piece of pie, you have been longing for. With the AndroidTM 9 Pie upgrade, also included is Dual Sim Dual VoLTE Support and an improved camera performance including the panorama feature and better low light images. The smartphone went on sale in October and has received an overwhelming response from the customers. Motorola’s first Android One device in India, motorola one power, is available exclusively on Flipkart at INR 15,999. The phone boasts a massive 5000 mAh battery, which can last up to 2 days and can be charged in 15 minutes with its TurboPowerTM charger.1 The smartphone also has an immersive 15.7cm (6.2 inches) Max Vision HD+ screen in 19:9 aspect ratio along with a storage capacity of 64GB expandable up to 256GB2 via a dedicated microsSD2 card slot to store all your photos, songs and movies. With 4GB of memory and blazing fast Qualcomm® SnapdragonTM 636 Octa-core processor. The 16MP +5MP dual rear camera system makes sure every shot is your best and the 12MP front camera lets you turn everyday selfies into extraordinary, both allowing you to add a blurred background effect in real time. The smart camera system with integrated Google Lens helps in recognizing and searching about the objects that you see. You can even dial a phone number simply by pointing the lens at the text in a sign or document.